DENVER - Many Coloradans and visitors to our state will be kicking off their outdoor summer plans this Memorial Day. With so many activities and open spaces, Colorado Parks and Wildlife reminds outdoor enthusiasts that our wealth of outdoor activities also come with responsibilities. 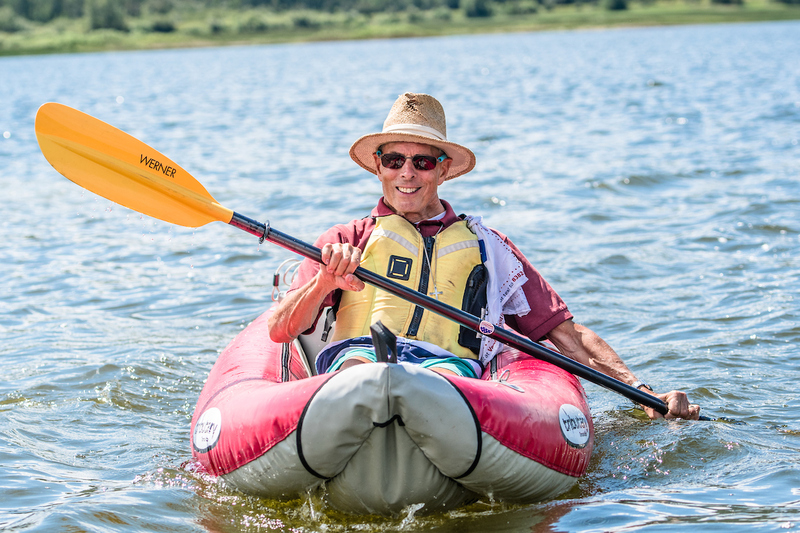 "Our staff takes pride in seeing so many people getting outdoors and enjoying the many kinds of summer recreation in the state," said Dan Prenzlow, Southeast Regional Manager for CPW. "We ask that people who are getting outside this holiday weekend and over the course of the summer remember that a bit of preparation goes a long way. Knowing the rules and maintaining proper equipment is a big part of a having safe and fun summer." Below are some rules and tips for safely enjoying our state this summer. In Colorado, anyone operating a motorboat, including a personal watercraft or sailboat, must be at least 16 years old. However, youths 14 and 15 years of age can operate a motorboat, jet ski or sailboat if they successfully complete the state's Boating Safety Course. The course is offered throughout the state and is open to adults as well as teens; though adults are not required to take the course, doing so may qualify owners for a discount on boat insurance. US Coast Guard-approved safety equipment is required on all boats. Though some activities such as water skiing require additional equipment, every boat must minimally have a personal flotation device for every person on board. 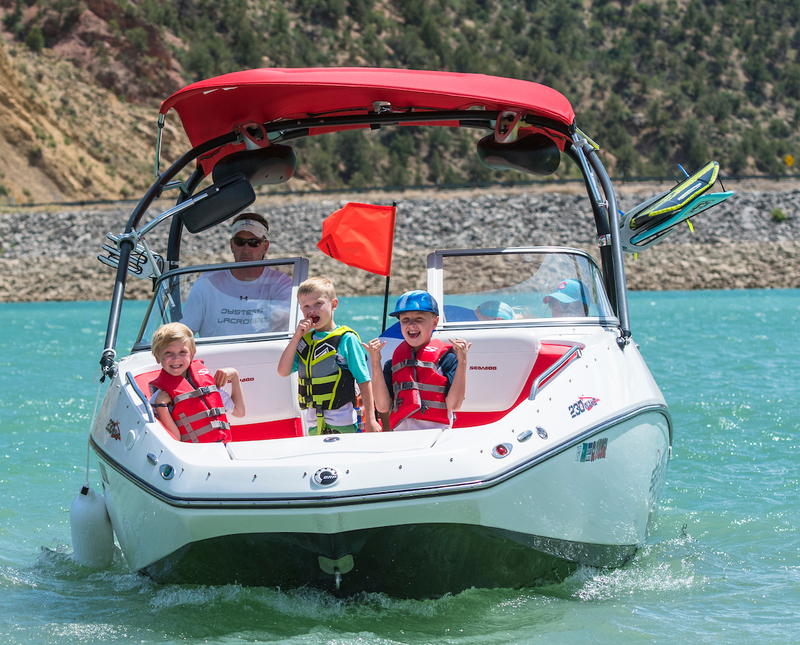 Our Boating Regulations brochure details the specific requirements for all boating and PWC activities in Colorado. Never operate any watercraft while under the influence. Drinking and boating can be just as dangerous, if not more so, than drinking and driving. Not only will operators experience the negative effects on judgment, vision, balance, coordination and reaction times associated with alcohol consumption, but they may also be affected by “Boater’s Hypnosis.” Boater’s hypnosis, or boater’s fatigue, is caused by exposure to noise, vibration, sun, glare, wind and motion experienced on the water. In Colorado, a BUI can be punishable by a year in jail, a loss of boating privileges for 3 months, fines up to $1000 and 96 hours of community service. Boat owners must participate in mandatory state-certified boat inspections to help prevent the spread of zebra and quagga mussels and other aquatic nuisance species (ANS) in Colorado lakes and reservoirs. These invasive species are a serious threat to Colorado waters, negatively affecting the food chain and endangering key infrastructures. To help prevent the spread of zebra and quagga mussels, boaters should remember to follow these steps: Clean, Drain, Dry . Colorado is fortunate to count over 900 species of wildlife among our residents. Respecting wildlife while enjoying our state’s natural treasures is all of our responsibility! Most dangerous encounters occur because people fail to leave wild animals alone. Wildlife should not be harassed, captured, domesticated or fed. Intentional or inadvertent feeding is the major cause of most wildlife problems, not to mention it is illegal to feed deer, bighorn sheep, mountain goats, pronghorn, bears and elk in Colorado. Spring and early summer is the season for young wildlife and it’s important to remember that wildlife does not operate the same way domesticated animals do. They frequently leave their young to find food sources or even distract predators. If you see a young animal alone, never try to take matters into your own hands - it is best to let nature take its course without human intervention. If an animal is clearly injured or remains alone for more than 24 hours, then call your nearest CPW office. Remember when planning hiking and camping trips that much of the state is also bear country. Before heading out for your adventures, brush up on how to enjoy the outdoors in bear country without unintentionally creating problems or potential conflicts with these amazing animals. Black bears are not naturally aggressive with humans, but they are strongly motivated by food, garbage and anything else that smells like a meal. Once they learn to find an easy meal at a campsite or in a car, they can damage property or even injure humans when returning to find additional food. Review and respect trail signage. Many multi-use trails have right-of-way indicators, as well as displaying alternating days or directions for different types of traffic; obeying the signs and rules make the trails safer for everyone. Additionally, wildlife warnings may be posted at trailheads or online, so ensure you are prepared with the right clothing and equipment and learn about closures before you go. Follow the rules and the law by keeping your dogs safe and secure. Dogs should be kept on a 6’ or shorter leash unless in a specified off-leash area. This keeps the dog on the trail, close to its owner and away from inadvertent wildlife encounters. If you bring your dog camping or hiking, follow posted signs about where they are - and are not - allowed to walk and swim. Always bring appropriate waste bags to pick up dog waste and carry it out with you in case a trash can is not located nearby. If using motorized vehicles on our state’s trails, remember that off-highway vehicles must be registered and/or permitted with Colorado Parks and Wildlife . Off-highway vehicles (OHVs) include motorcycles, dirt bikes, three-wheelers, ATVs, and dune buggies that are operated on public land or trails in Colorado. As with all motorized vehicles, do not operate under the influence! "We expect a busy summer at all of our parks, and on water and trails across the state," said Prenzlow. "Before packing for your trips, check in on local water conditions, fire bans or other issues that might affect your plans. Know before you go and enjoy your summer." There's no denying the many thrills of summer activities in Colorado, and knowing rules and conditions can help keep your summer as safe as it is exciting. To learn more about the wide variety of summer activities in the Centennial State, visit cpw.state.co.us. 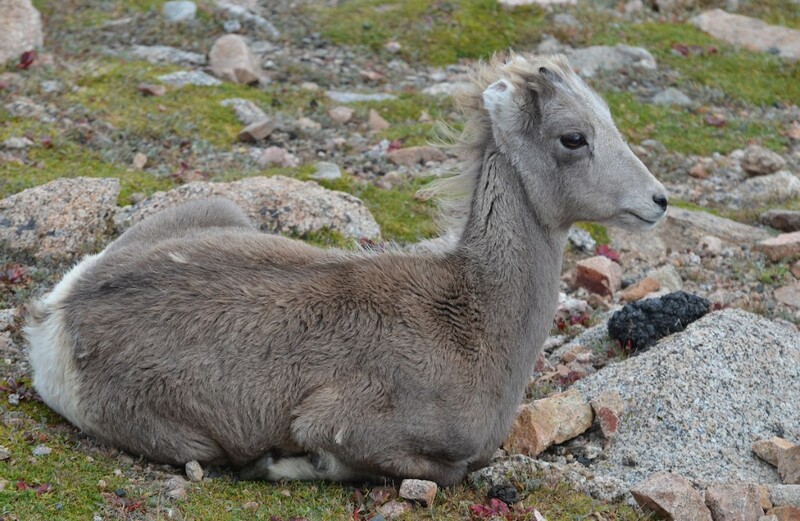 This young sheep has not been abandoned; young wildlife rarely need human intervention. 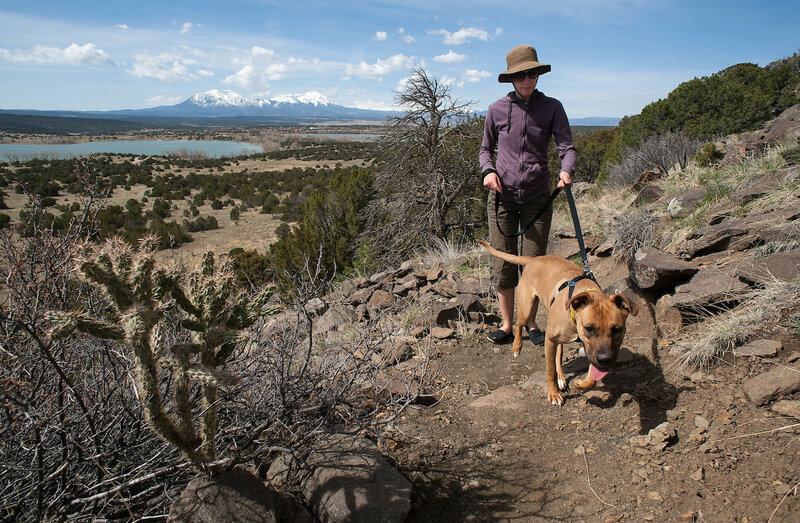 Dogs should be leashed on a 6' or less lead, and should leave no trace. 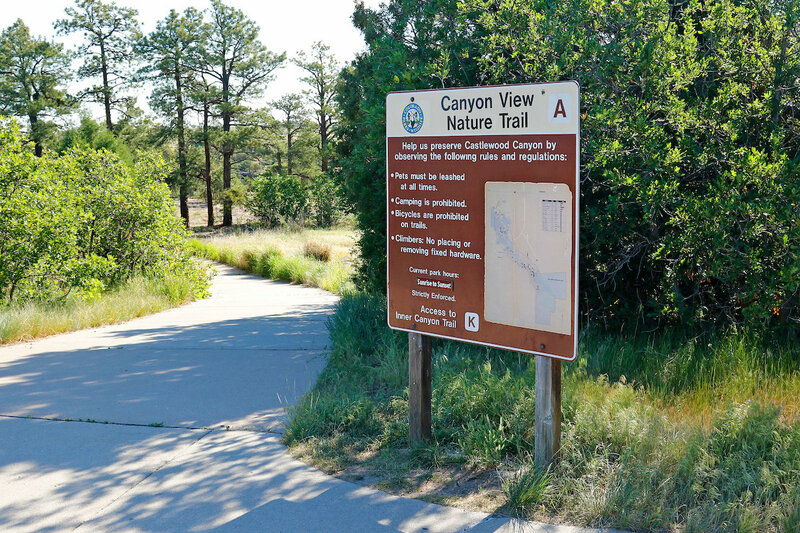 Review and follow all posted signage at the trailhead before enjoying the trails. Bring along the proper USCG-approved safety equipment for your day on the water. CPW is an enterprise agency, relying primarily on license sales, state parks fees and registration fees to support its operations, including: 41 state parks and more than 350 wildlife areas covering approximately 900,000 acres, management of fishing and hunting, wildlife watching, camping, motorized and non-motorized trails, boating and outdoor education. 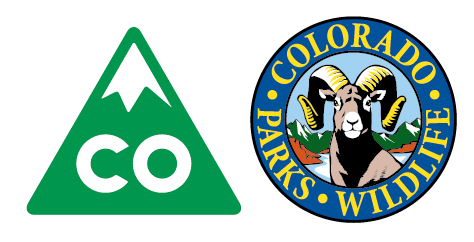 CPW's work contributes approximately $6 billion in total economic impact annually throughout Colorado.